Even a casual browsing can result in a wide array of options, each claiming to be one among the best free press release service providers for the global healthcare industry. Although, most of these companies are only making tall claims, you can fine-tune your search to choose the right newswire that is targeting health and medicine sector. In any business or service that deals with healthcare sector wishes to improve its online visibility, then submission of press releases can be a very affordable choice. It is often referred to as an ideal tool from the point of view of public relations. A corporate hospital or any healthcare organization can easily spread news about appointment of a renowned doctor on its panel or any remarkable achievement in terms of successful treatment of a celebrity patient. 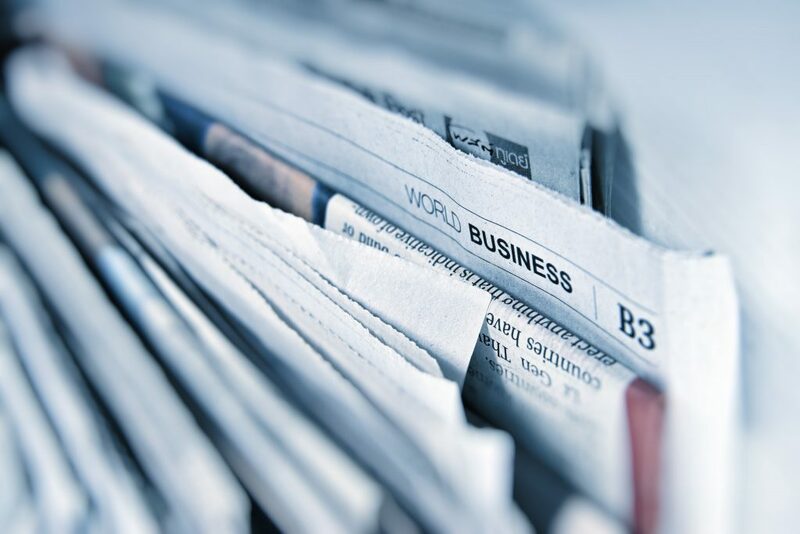 Press releases are sought after by journalists across a wide spectrum of channels. 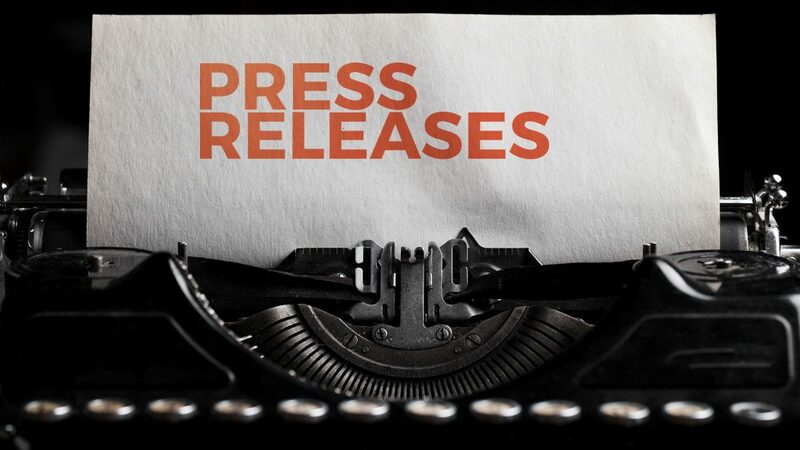 The chances of your press release being picked by them increase manifold if the right service provider of the best free press release distribution services is chosen by you. Even the most important and the best press release may not be actually seen by reporters, who are operating in the healthcare sector. This is due to the presence of a plethora of newswire companies that provide array of healthcare press releases on a frequent basis. It is found that most of the free healthcare press release distribution services hardly bother to submit your press release to the channels that really matter. It is quite possible that your press release will die a natural death by being shown only on the service provider’s site. No press reporter worth his salt would care to check these free PR distribution sites to get healthcare news updates. Instead, they would be more inclined to check out elsewhere without wasting their precious time to hunt for free distribution sites. In simple terms, one needs to check out some of the best free press release distributors those walk an extra mile to include your news item on the sites that are frequented by reporters. This is easier said than done, because the most reliable distributors of press releases hardly offer any free meals. So the best option would be to seek services of a reasonably good distribution service if not the best free press release site for an affordable option. Placement of your press release in healthcare industry journals, and not to forget major search engines such as Google, Yahoo and Bing is assured by such cost effective PR distributors. Some online press release distribution service providers are dedicated to news pertaining to healthcare and medicine. These are sites are so much dedicated to healthcare, that there is a regular flow of press releases that highlight medical breakthroughs, education programs, medical conference news, as well as important updates regarding health insurance. This is where you must be focusing, if you need to generate revenues because your target audience is positioned across these sites. If you are in the pursuit of the best free press release options, then it would be advisable to broaden your search a bit.